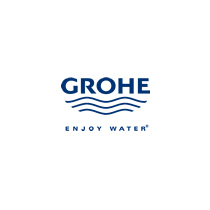 Europe’s largest manufacturer and supplier of sanitary fittings, Grohe creates perfect solutions for your bathroom, shower, and kitchen. 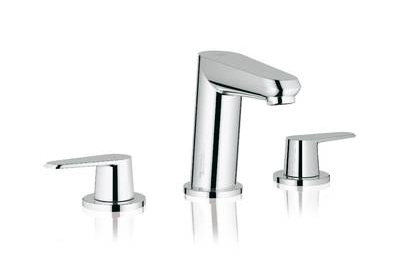 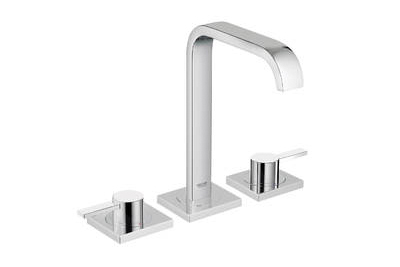 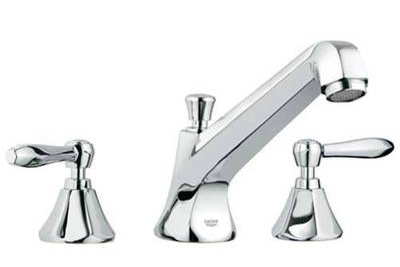 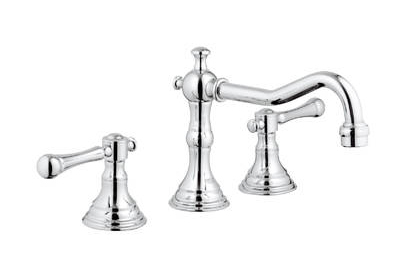 With award-winning designs and industry-leading technologies, GROHE bathroom faucets are available in more than two dozen styles that are made to last a lifetime. 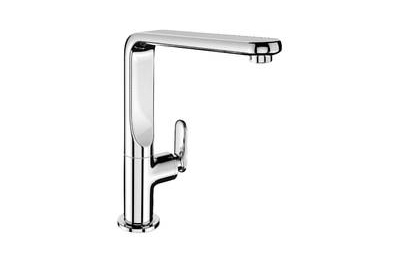 GROHE shower heads and GROHE shower systems are available in wall-mounted or ceiling-mounted configurations, including popular designs like the immensely comfortable Rainshower showered. 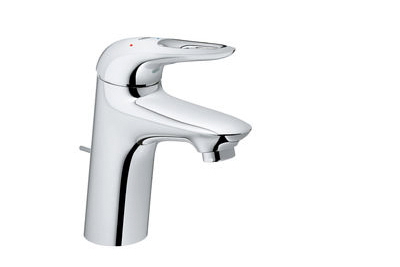 For the water you drink or cook with, GROHE kitchen faucets offer over 20 different designs and finishes, including the GROHE Blue built-in water filtration system that ensures your water is clean and fresh.